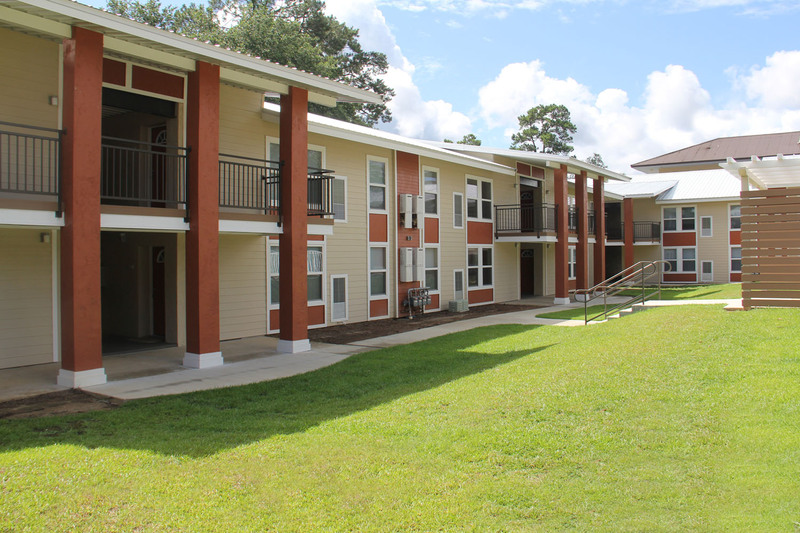 Welcome to Tuscany Village, Florida State University's newest Off-Campus Housing community! 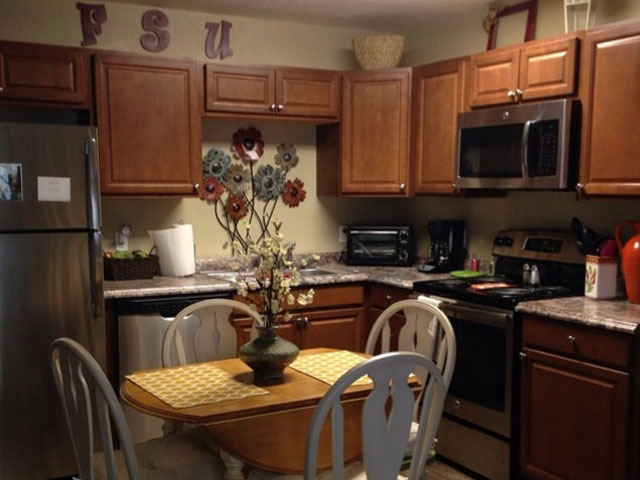 We are located just steps from FSU's Doak Campbell Stadium and showcase brand new 2 and 3 bedroom apartments. 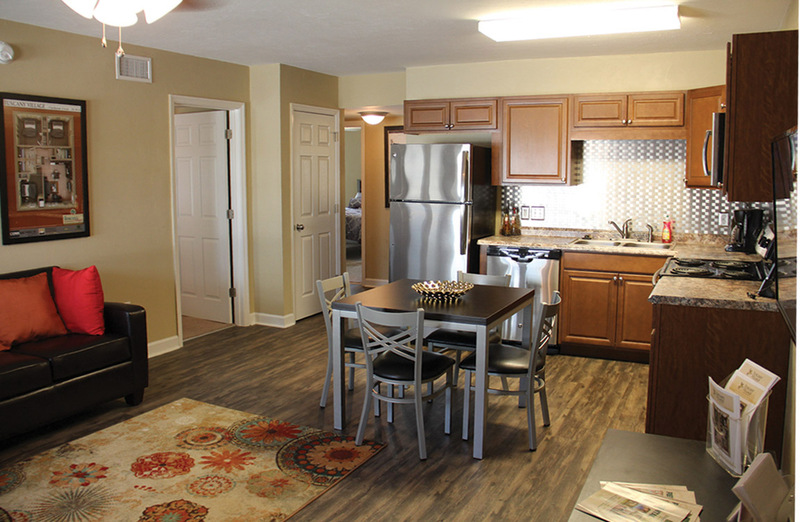 These luxurious new student apartments feature plush wall-to-wall carpeting in the spacious bedrooms, wood plank flooring throughout the living space and kitchen, modern kitchen upgrades, energy efficient stainless steel appliances, private bathrooms and a stackable washer and dryer. 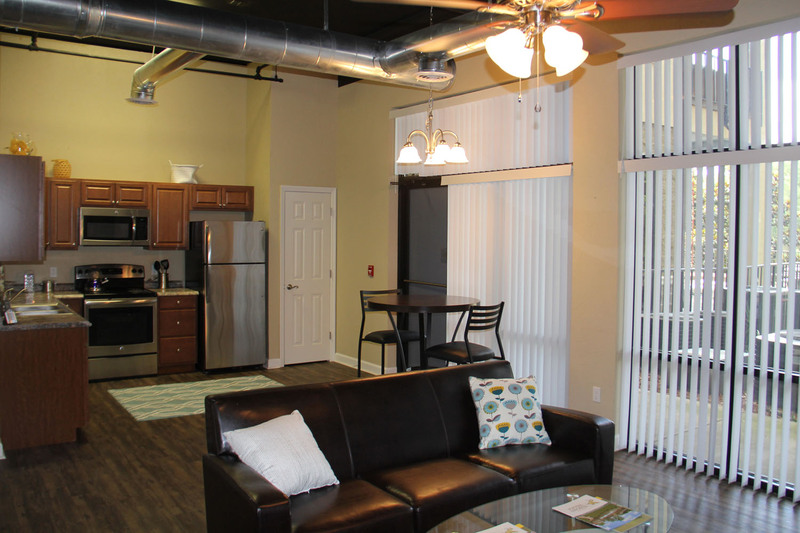 We have several different floor plans to choose from either surrounding our resort style pool or located in our Tower Apartments. 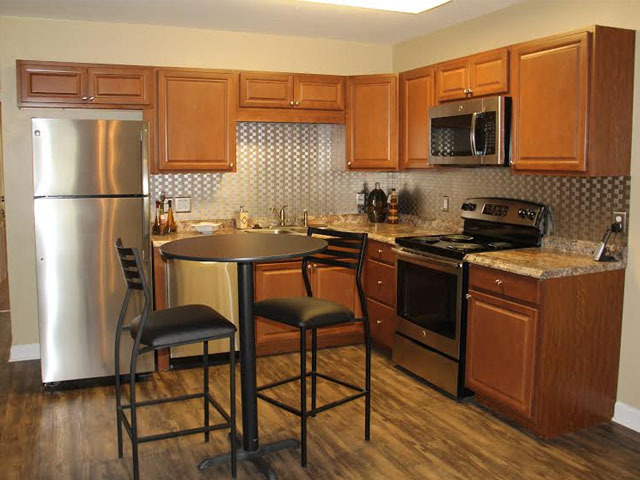 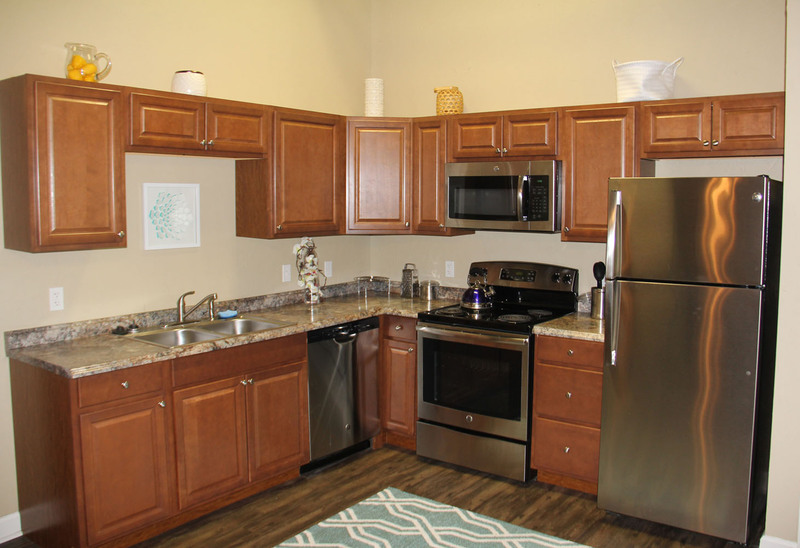 The Tower offers spacious living areas, tiled floors, large bedrooms, private bathrooms, upgraded kitchens, energy efficient white appliances, stackable washer and dryer and private balconies. 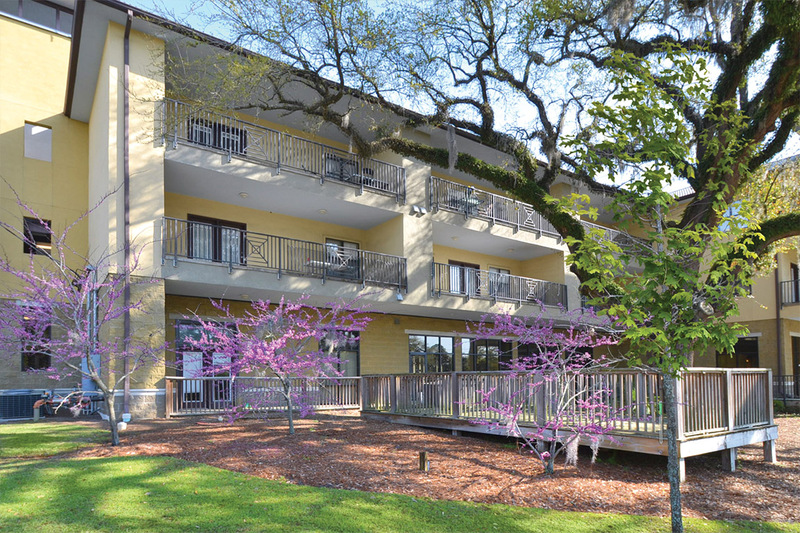 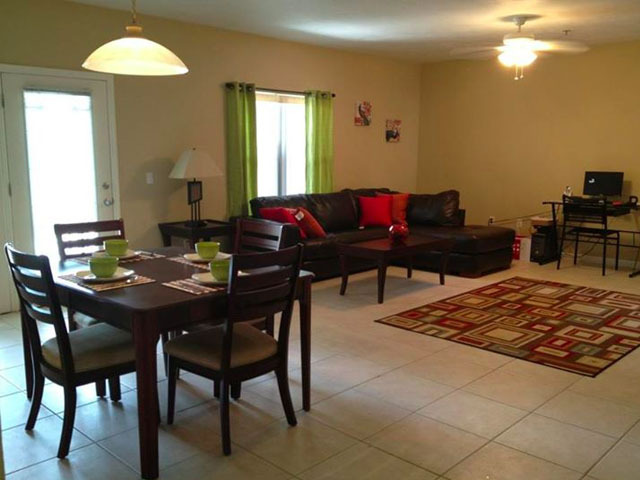 These are some of the best apartments Tallahassee has to offer. 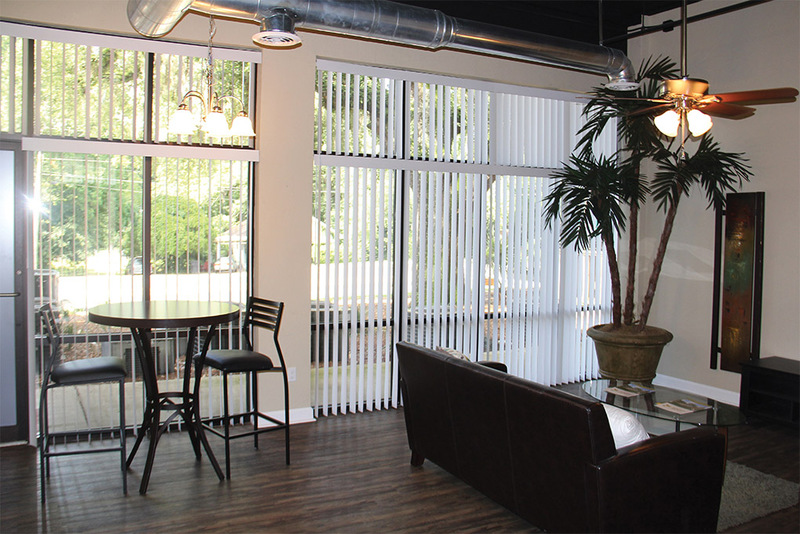 All our leases include Cable, Internet, Individual Lease Liability, Monthly Pest Control and 24-Hour Maintenance. 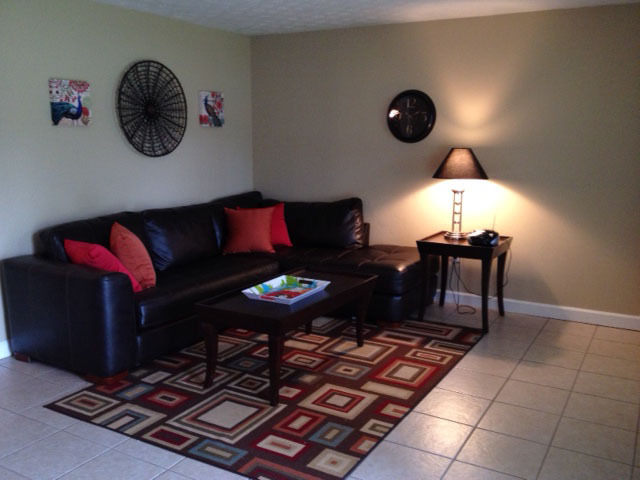 Need Furniture? 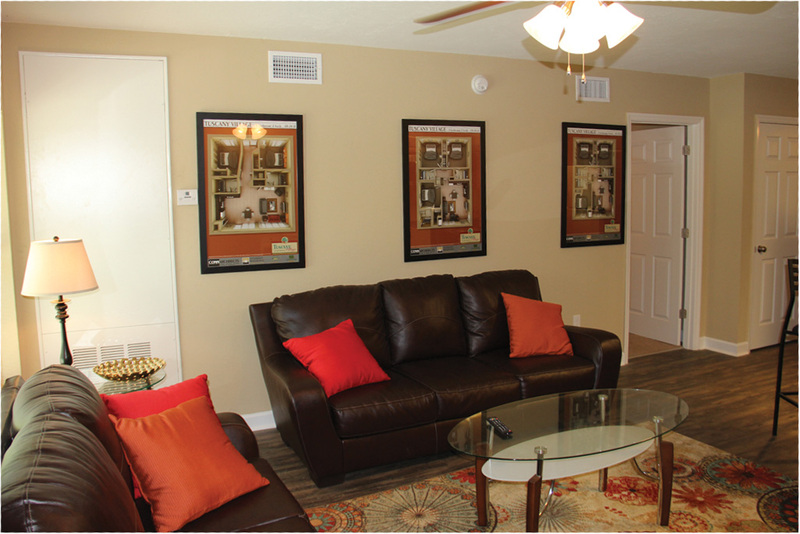 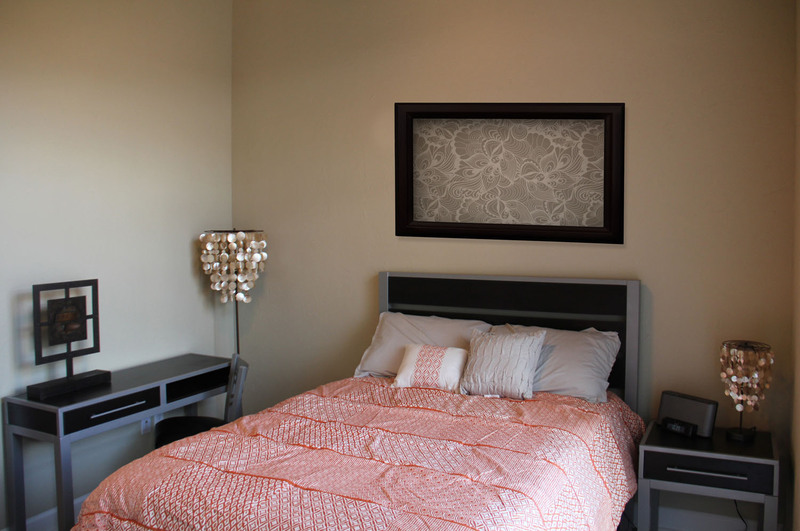 Tuscany Village offers a limited number of luxury furniture packages, including a 42" flat screen TV! 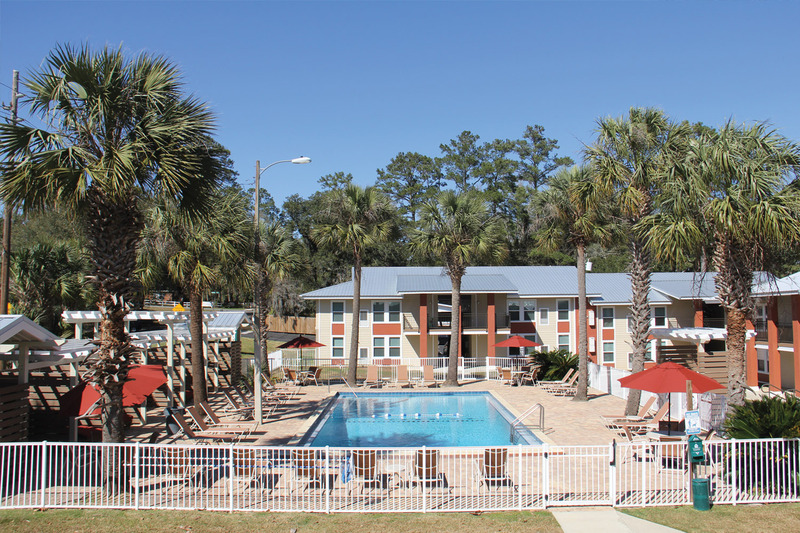 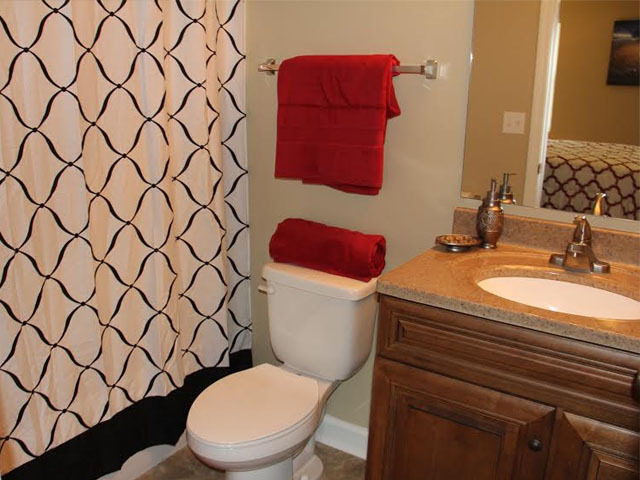 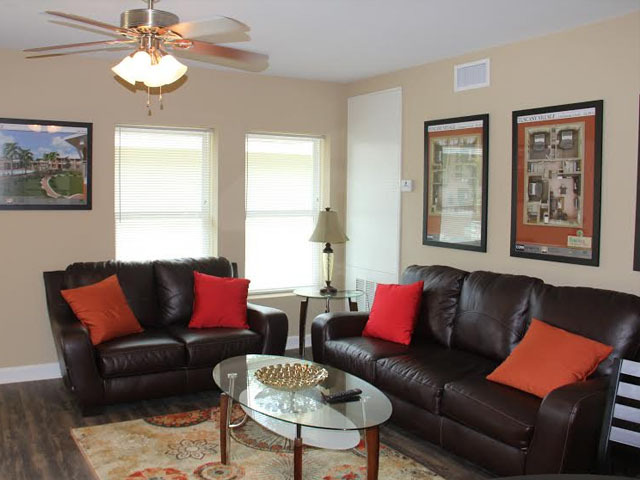 We offer our residents the ideal living space with a pet friendly, quiet student community; upgraded apartment features; resort style pool with cabanas and an easy commute to Florida State University & Tallahassee Community College. 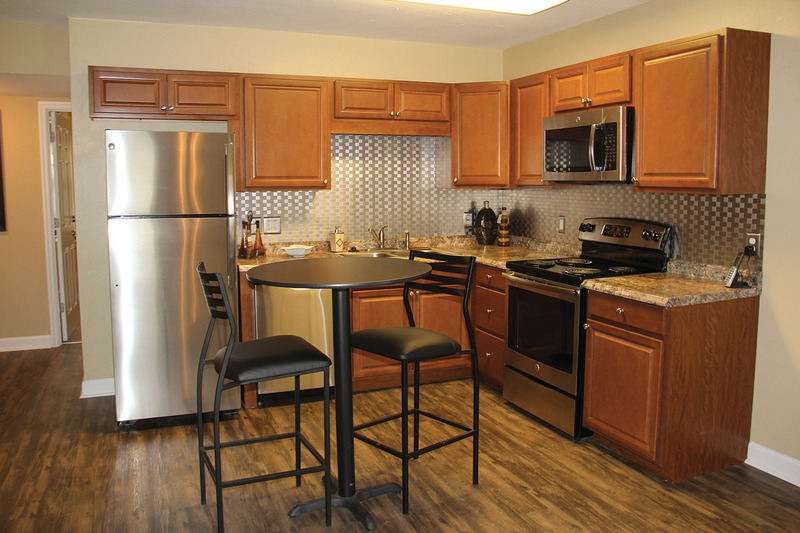 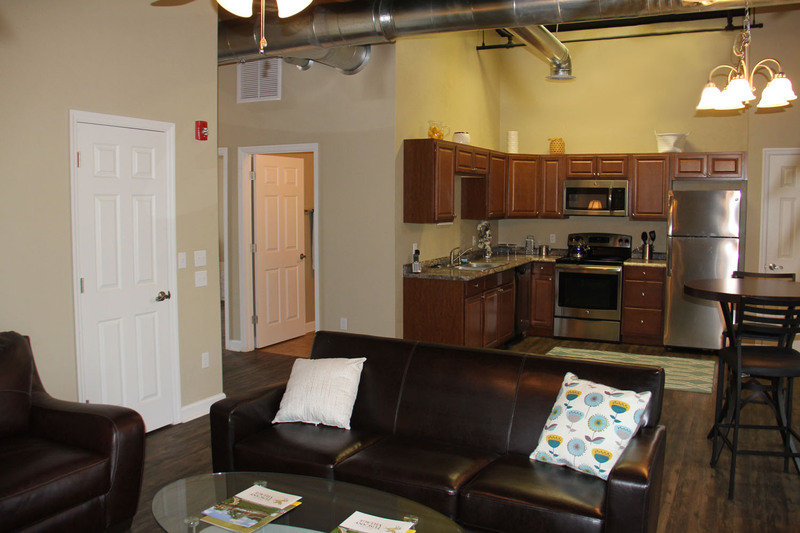 Don't miss your chance to live at the all-new Tuscany Village Apartments. 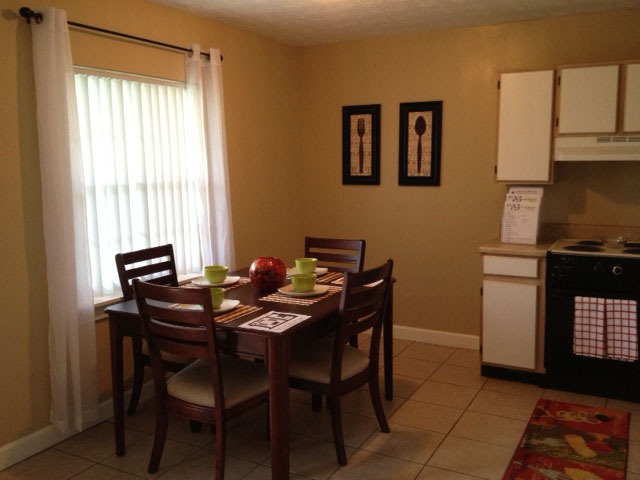 Be sure to stop by and take a tour today. 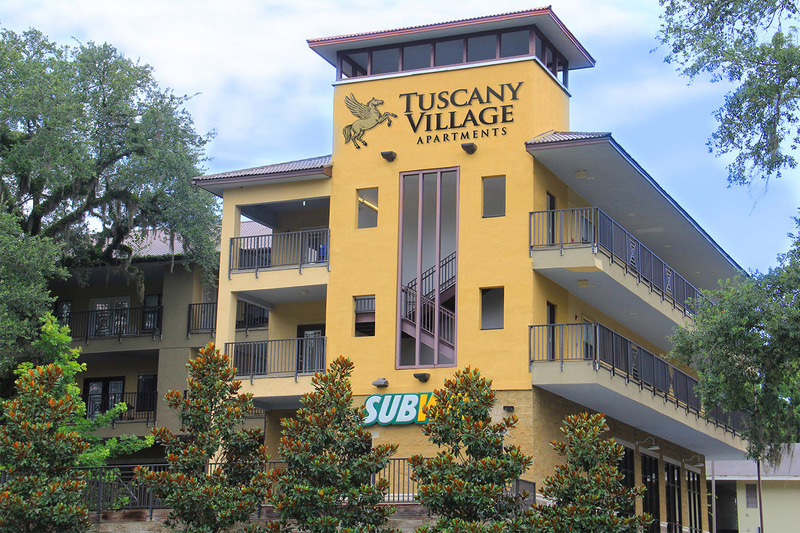 Tuscany Village is proud to be a Student Housing Solutions community, Tallahassee's largest off-campus housing management company. 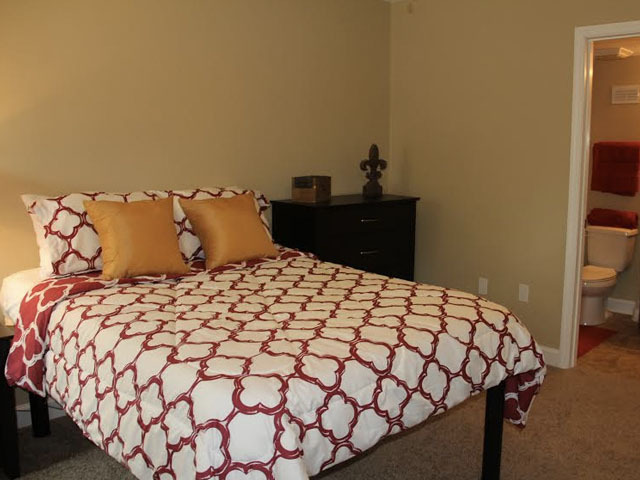 Come Live With STU!